Eric Poudelet, former director responsible for Bee Health. 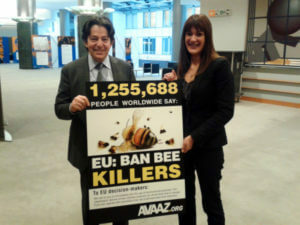 decision to ban three essential and benign insecticides (known as neonicotinoids or neonics), this problem will not go away. 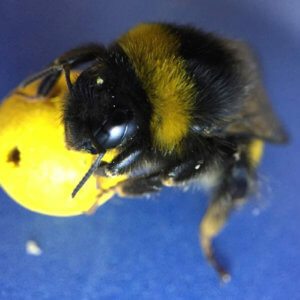 You have clear grounds to [retract the 2013 draft Bee Guidance Document] It was never approved by the European Council (for good reason); [the European Food Safety Authority] has learnt that their expert advisory working group had conflicts of interest which they had hidden from the authority; and the previous DG Sanco had several directors that had been found to be too close to anti-pesticide activist campaigners. 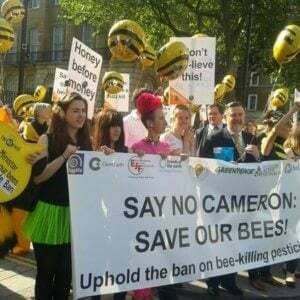 On neonicotinoids, the activist Save-the-Bees campaigns have been full-frontal-fraudulent. 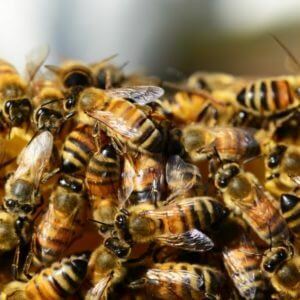 They continue to claim that the bees are dying out due to pesticides (with no evidence), they are presenting an alternative to farming that will have serious consequences on food security and they are quite simply extorting donations with open lies at your expense. 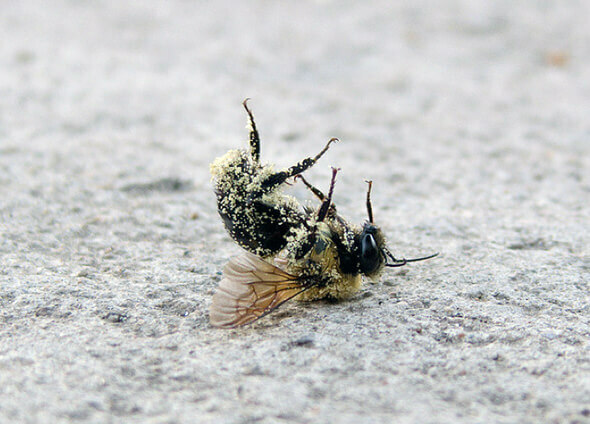 If you retract the draft Bee Guidance Document, you can give the NGOs six months to provide scientific evidence to prove that neonics are responsible for the decline in bee populations (which they’ll also have to provide evidence that bee declines are taking place). At the same time, the farmers need an immediate derogation as you sort out the regulatory mess – farmers have suffered far too much from the games of your predecessors.